Gavilan Pest Control has been providing pest removal services to the customers in Morgan Hill since 1993. We offer safe and environmentally friendly solutions to your pest problems. Gavilan Pest Control specializes in control of ants and oak tree worms. Our pest removal services are performed by trained and experienced staff using state-of-the-art equipment and techniques. All our employees are security screened by the California Department of Justice. 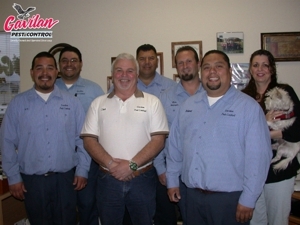 Give us a call at (831) 920-4078 to know more about our pest control and small animal trapping services.